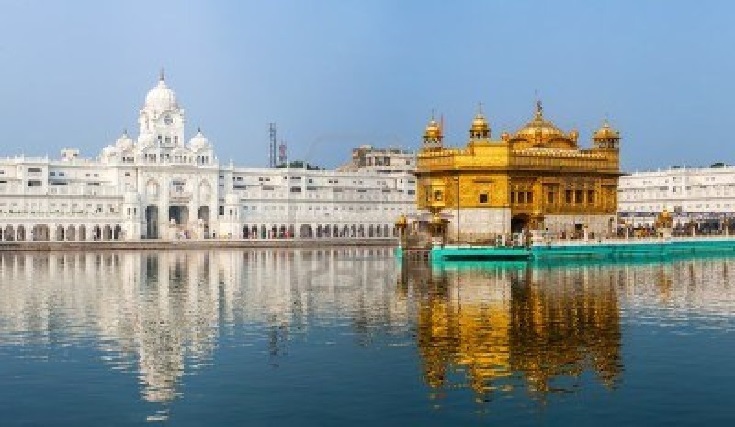 Read the complete guide for Harmandir Sahib Gurudwara in Amritsar city in the state of Punjab. If you have ever visited a gurudwara, you would be well-acquainted with the tradition of langar. Not only is the food (blessed by God) healthy and nutritious, but everybody shares the same meal, putting aside all differences. It is said that even the Mughal Emperor, Akbar, enjoyed the langar along with others before visiting the Guru. The idea of serving langar (community kitchen) was started by Guru Nanak, with the noble idea that everybody, irrespective of caste, creed and religion, would share a community meal. In a way, the Sikh ideal of quality and brotherhood is reflected in the tradition of the langar.